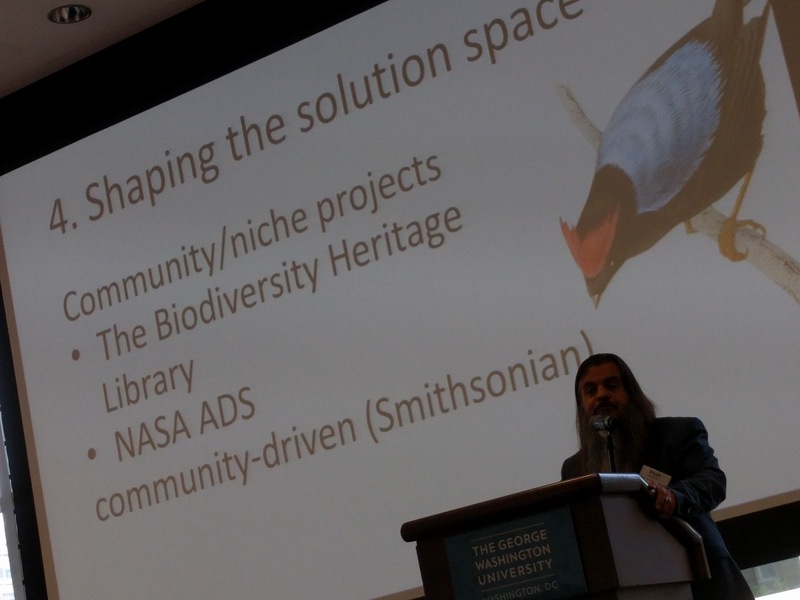 I attended, along with Smithsonian Libraries' Director Nancy E. Gwinn, the 2017 Open Scholarship Initiative (OSI) meeting held at George Washington University, 19-21 April 2017. I also attended last year's meeting, held at George Mason University, which also attended by Nancy Gwinn and Mary Augusta Thomas. an ambitious, global effort to establish high level dialogue and cooperation on these issues. OSI is manged by the National Science Communication Institute (nSCI) in long-term partnership with UNESCO (the United Nations Educational, Scientific, and Cultural Organization). OSI brings together a diverse and high-level group of scholarly publishing decision makers from around the globe into a series of annual meetings that are thoughtfully designed and constructed so these leaders can personally share their ideas and perspectives and look for common ground and actionable solutions. 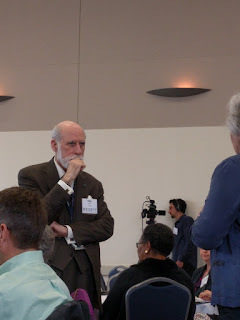 Ideas generated at each meeting are refined throughout the year through a broadening circle of delegate voices, and can be formalized into decisions at annual meetings over the next 10 years, with the goal of ensuring that solutions are workable and widely adopted, and that new and remaining issues are continually reviewed and agreed-to solutions are fine-tuned. to lay the groundwork for making progress as a broad community on the workgroup issues and topics. 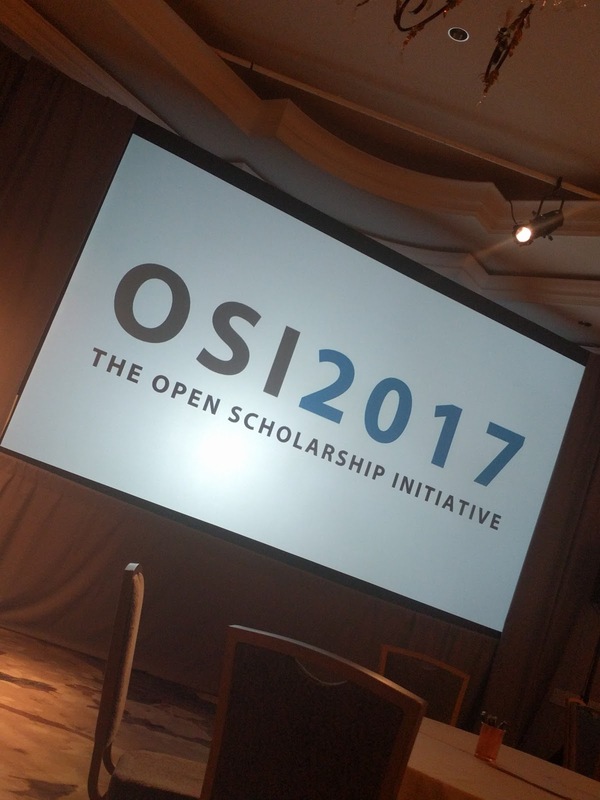 OSI2017 groups (not just workgroups but also stakeholder and leadership groups) will also rough out specific solutions and frameworks, and the full group will debate broad issues affecting OSI and the full community. Whenever you see behavior you don't like, you need to understand the incentives behind the and change those incentives. 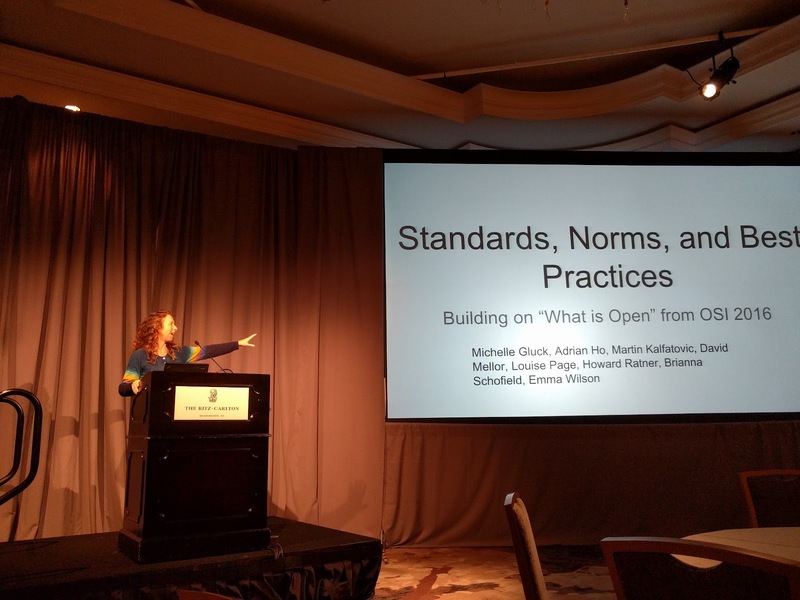 This work group was an outgrowth of the "What is Open?" group that I participated in at OSI2016 (See Report from the "What Is Open?" Workgroup). Building on the D.A.R.T. framework (discoverable, accessible, reusable, transparent) as dimensions of "open", the group developed a matrix that outlined different stakeholders (funders, researchers, universities, libraries, societies, and publishers) and dimensions (Idea Generation, Knowledge Creation, Interpretation and Analysis, Dissemination, and Evaluation) and used this as a method of outlining where we are as well as facilitating a gap analysis. The Scholarly libraries & groups stakeholder meeting focused on ways in which scholarly libraries (and related groups) have collaborated in the past and ways in which they can collaborate in the future. Day two continued the work of the workgroups and stakeholder sessions and concluded with reports from the work groups. 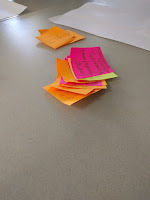 The final half day continued the work group and stakeholder reports. 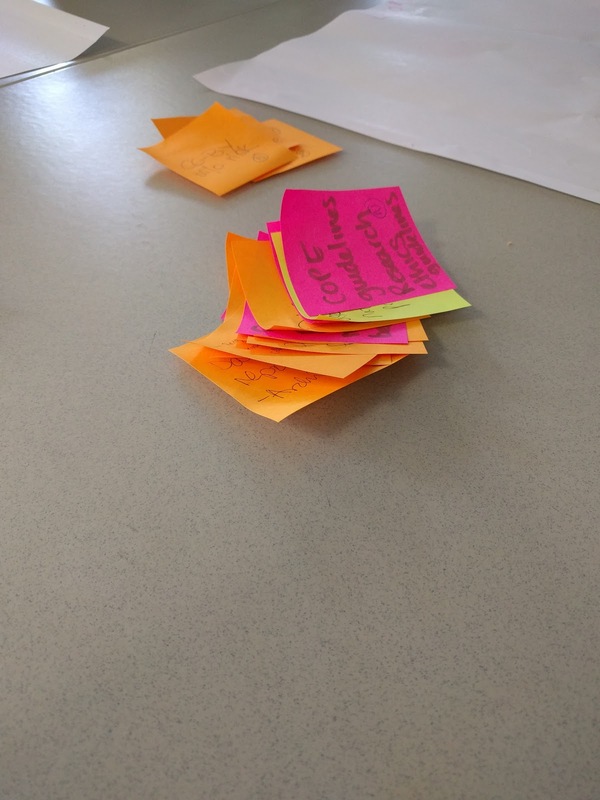 There was an opportunity for a series of "fast pitch" talks where participants could describe an ongoing or planned project to create awareness or seek support or participation. The meeting concluded with final thoughts by Keith Yamamoto (Vice Chancellor for Science Policy and Strategy at UC San Francisco). 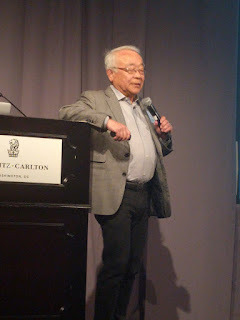 Yamamoto gave a summary of his thoughts about where OSI has been, what was accomplished at this meeting and what the ambitions for the group going forward can be.